Thomas Marty Lavauzelle & Sacha Billiot establish a local real estate agency in Megève, France, specialized in luxury chalet rentals. With only 4 chalets in portfolio, and a homemade 6 pages website, Thomas & Sacha prepared for their first winter rental season in Megève. Eden Luxury Services is born. 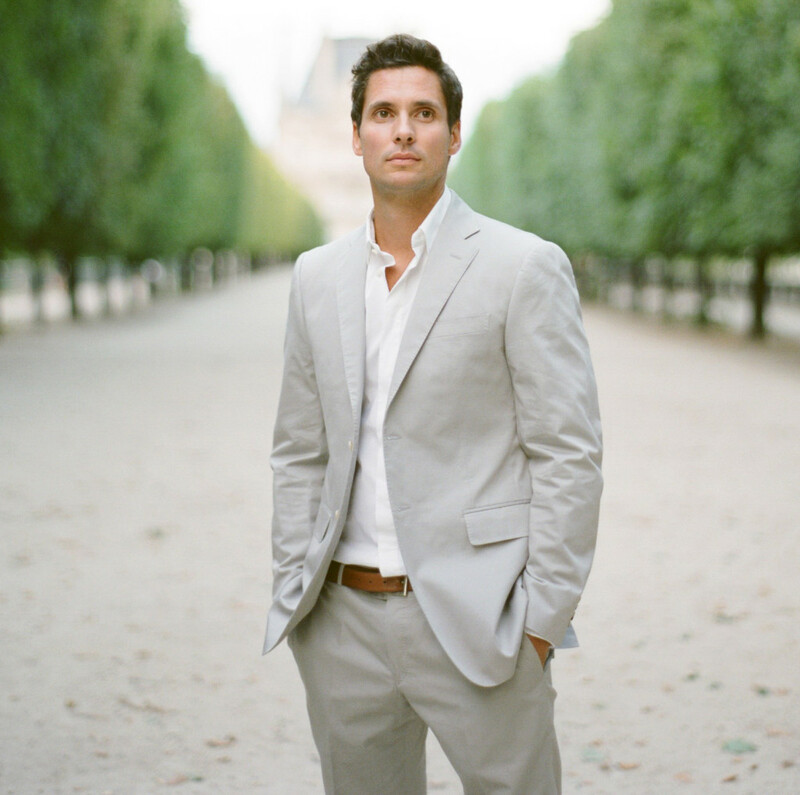 Our concierge service and property management company. ELH generates its first 1M$ of sales and now serves all major destinations in the French Alps, Riviera and Provence. ELH expands abroad in Europe : Spain, Italy. ELH offers its first Swiss chalets in Verbier. 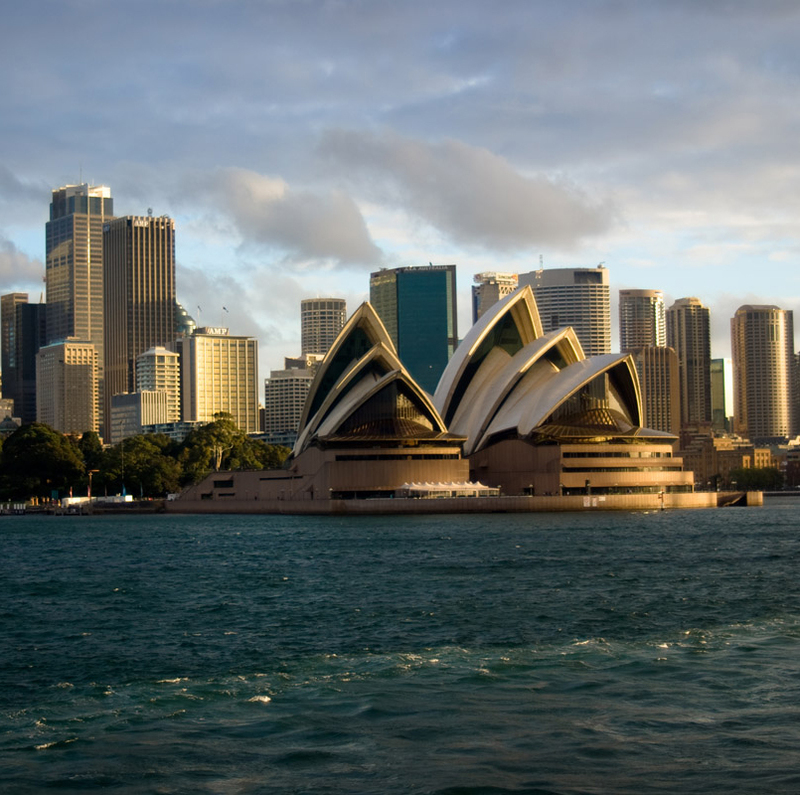 ELH opens offices in Sydney, Autralia to faciliate expansion in South East Asia. 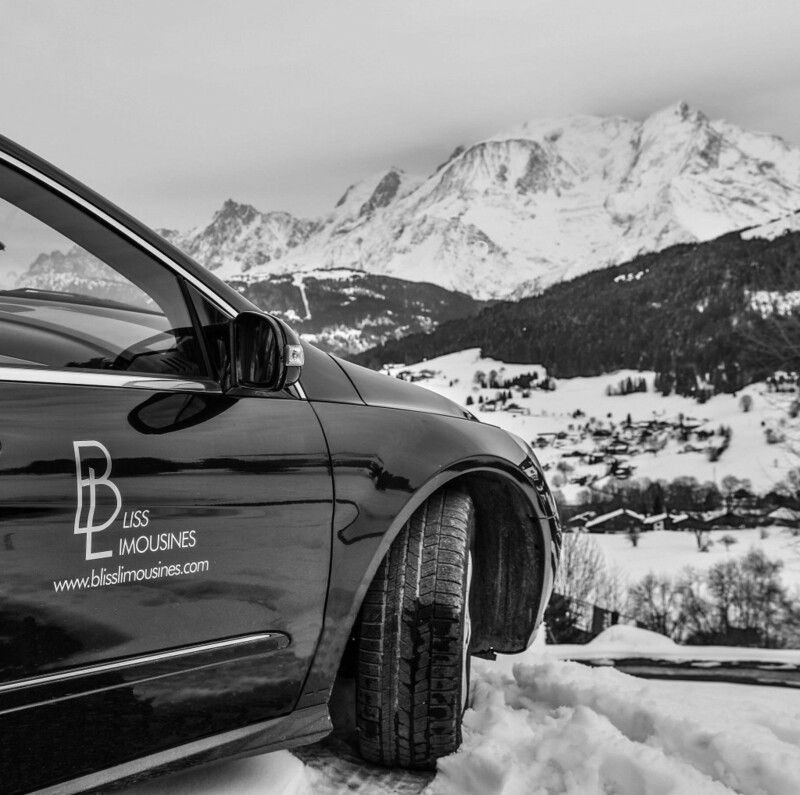 ELH acquires Bliss Limousines, the leader of luxury transportation in the Alps, assuring control of resort and airport transfers for clients. ELH launches the AfterSki Guide Application for iPhone/iPad and android. It's free. ELH has now 500+ villas and has generated over 12M$ of revenue to its home owners. In just 7 years, Eden Luxury Homes has expanded into 7 countries – including France, Switzerland, Italy, Spain, Greece, Australia and the United States. Today, the company generates millions of euros in revenue for its property owners, and continues to expand globally while keeping the ‘french touch’ trademark that has made it successful.